Competitors can register today for the inaugural Disney Fit Challenge. Participants can sign up on www.espnwwos.com. The three-day competitive fitness event (Sept 26-28) involves athletes competing in different fitness challenges that test a participant’s speed, strength, skill, endurance, balance and power. Challenges are designed based on age and skill level with more experienced athletes competing in movements such as muscle-ups and double-unders while recreational participants compete in movements that may include box jumps, kettle bell swings, push-ups, squats and broad jumps. Competitors with the highest scores in their division and age group from the first two days advance to the final day of competition. A Health & Fitness Vendor Village will feature the latest fitness merchandise, products and apparel during the competition. A daily admission for spectators is $16.50 for adults and $11.50 for children and can be purchased at the sports complex box office. 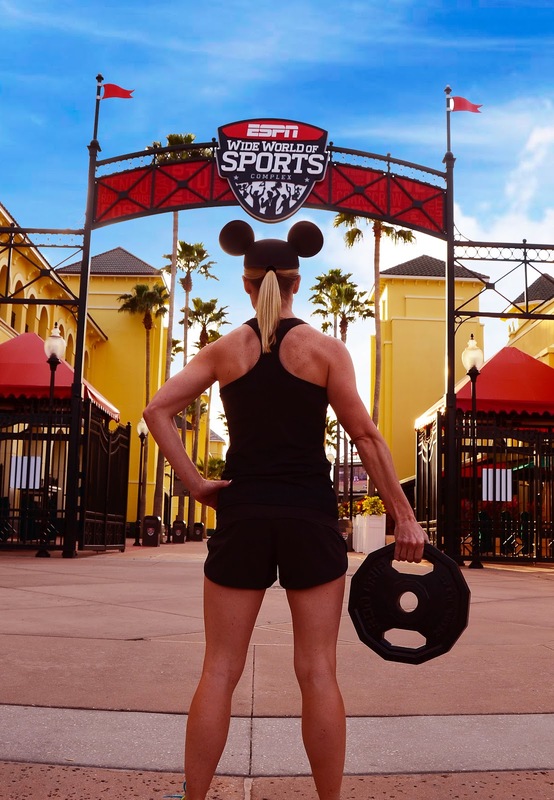 ESPN Wide World of Sports, located at the Walt Disney World Resort in Florida, hosts more than 350 events a year as the premiere site for amateur sports in the nation, and has accommodated more than 70 different sports and athletes from around the world. Designed to provide youth athletes with an experience synonymous with the names Disney and ESPN, the facility features multiple competition venues, including 16 baseball/softball fields, plus the 10,000 seat Champion Stadium, 18 multi-purpose outdoor fields for soccer, football and lacrosse, two field houses for basketball, volleyball, and other indoor sports, the New Balance Track & Field facility and cross country course, and a tennis court complex with 10 courts. In addition, ESPN production teams are on site, capturing game footage and event highlights which guests can view in Disney Resort rooms, on the ESPN Wide World of Sports YouTube Channel and online at www.ESPNWWOS.com. ESPN Wide World of Sports also provides coaches and teams with a variety of Disney Sports Solutions, such as fundraising programs, discounted travel packages, special dining options, photography services, customized event merchandise, and post-game celebrations in the Disney Parks. 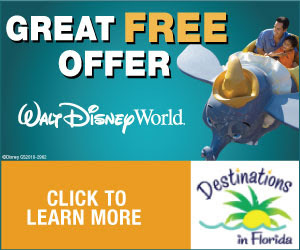 For more information, visit www.disneysportsnews.com for news releases, photos and videos. Follow us on Twitter at @DisneySports and on Facebook.